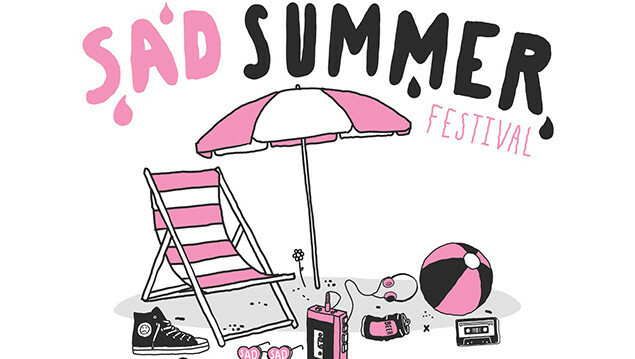 Sad Summer Festival have unveiled their lineup for 2019 and it's a pretty big one. State Champs, Mayday Parade, The Maine and The Wonder Years will head up the bill alongside Mom Jeans, Stand Atlantic, Just Friends and L.I.F.T. Select dates will also see appearances from Set It Off, Four Year Strong, Forever The Sickest Kids, Every Avenue and DJs from Emo Nite. Presale tickets are available from 2PM EST today with General Admission on sale this Friday (March 22). Get all the info on their website right here. 05 - DALLAS, TX Gas Monkey Live!